Check out this story about United Laguna Woods Mutual and the successful approval of such an amendment to their occupancy agreement (United is a stock cooperative). 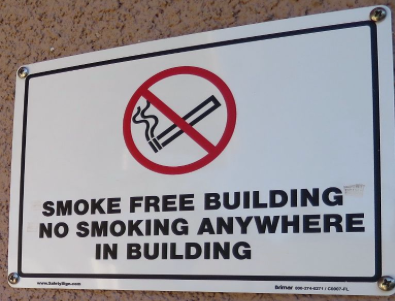 As stated in the article, shareholders in one building obtained designation of their building as smoke-free. Our attorneys at SwedelsonGottlieb worked with United’s Board to prepare the amendment and related documentation that led to this development.